On any given day, if you walk into my mother’s in-home child care, you will see infants and toddlers playing, learning, and investigating the world around them. The bottom level of my childhood home is a multi-faceted baby sanctuary full of colorful books, print rich walls, and diverse toys. “Which car is bigger, Bella?” asks my mother, Khadra Ayorinde, owner and director of Children’s Playhouse Rockville. The two-year-old points to a large yellow dump truck. My mother hopes to ensure that Bella, and all children who transition from her program, are equipped with the early math and language skills they need to succeed in pre-K. This infant and toddler program served as my model for what impactful early learning looks like. It included exposure to early math concepts. “From sorting the different color grapes on their snack plate, to counting how many seconds it takes to wash their hands, our entire day is filled with math,” my mother says. “It’s in practically everything we do!” While my mom naturally engaged children in these kinds of activities, she didn’t know the research behind it until she earned her Bachelor’s degree in Early Childhood Education (ECE). And she often tells me she’s glad she did it. Not only did she learn how to more deeply integrate early math concepts into her children’s day, but her degree program also taught her why doing so was critically important. A recent brief from the Center for the Study of Child Care Employment (CSCCE) at UC Berkeley finds that too many preparation programs, however, do not well equip early childhood educators to teach early math. 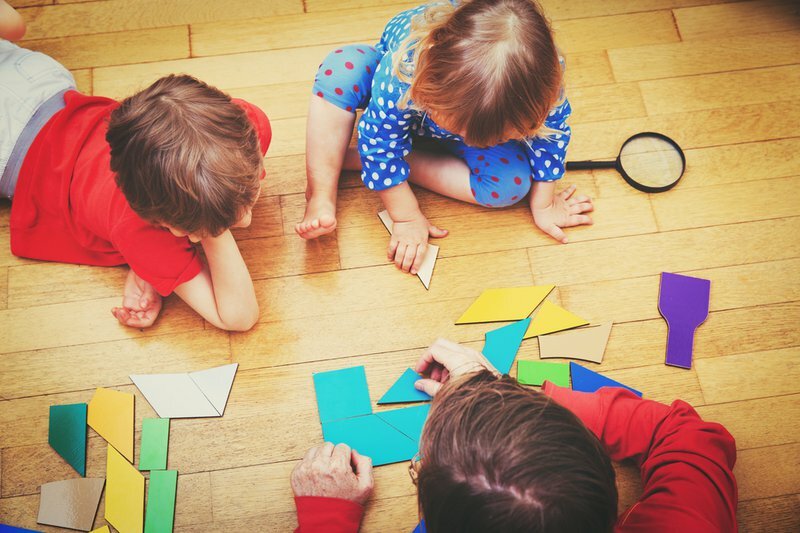 “A Critical Calculation: Supporting the Inclusion of Math in Early Childhood Degree Programs” highlights how ECE faculty members feel about integrating early math standards into early childhood degree programs. The report offers policy recommendations that incentivize higher education institutions to promote and advocate for early math integration across the early childhood field. This matters because early childhood educators can have a big influence on a baby's cognitive development. 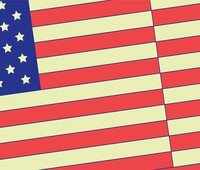 The 2015 National Academy of Medicine’s Transforming the Workforce report detailed how early childhood educators can best support early learning in children birth through age eight. Despite misconceptions about academic instruction in early childhood settings, early math integration is important even in the infant and toddler years. Teachers can help babies formulate mathematical and cognitive understanding through exploration and positive learning experiences. Research shows that children should engage in substantial amounts of foundational free play and explore patterns, shapes, and spatial relations in early childhood settings. To ensure all children have access to high-quality early childhood experiences, early childhood teachers must have the training and support to appropriately integrate math practices and pedagogy into their day. They need to know what early math learning looks like and how to teach it. CSCCE examined how early math is incorporated into ECE teacher preparation across higher education institutions in eight states: Arkansas, California, Florida, Indiana, Nebraska, New York, Oregon, and Washington using their Early Childhood Higher Education Inventory. Researchers looked at program requirements, faculty beliefs about early math education, faculty capacity and experience teaching early math education, faculty ability to teach early math, and their professional learning experiences related to early math. Some of the most interesting findings involve the feelings and attitudes faculty members expressed regarding teaching early math to early childhood educators. In a survey, faculty members rated math as less important than literacy and socioemotional concepts. Why is this? This lack of required focus on key mathematics topics and faculty’s limited capacity may explain how they think about the importance of math for certain age groups. 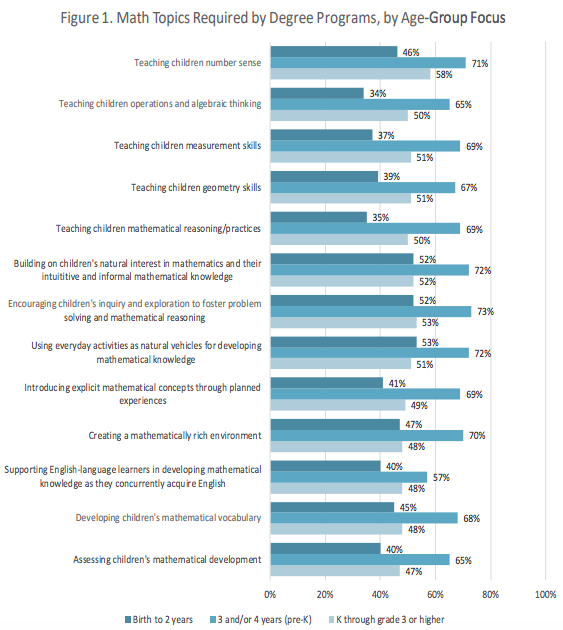 Only 31 percent of faculty members across the states indicated math as "very important" for teachers of children ages birth through age 2, compared to the 91 percent who noted the importance of math in programs for teachers of kindergarten through third grade. The solution? CSCCE explains the need for “faculty commitment to and understanding of the value and necessity of including math for students who will be charged with promoting early mathematical understanding in our youngest learners.” Additionally, the report encourages higher education programs to better align content and program assessments with the core competencies teachers need to successfully teach early math. Report authors also call for investments in promoting awareness among the ECE field and the general public about the importance of math education for young children.